CRDC held its Annual Meeting with its Board of Directors, banking partners, colleagues at the Audubon Society in Concord, NH. The event which CRDC hosts annually is an opportunity for the staff to thank its banking partners and to welcome in the new slate of Board of Directors. CRDC also presented the 2014 Bank and Banker of the Year. This year, CRDC presented Bank of New Hampshire with the annual award. 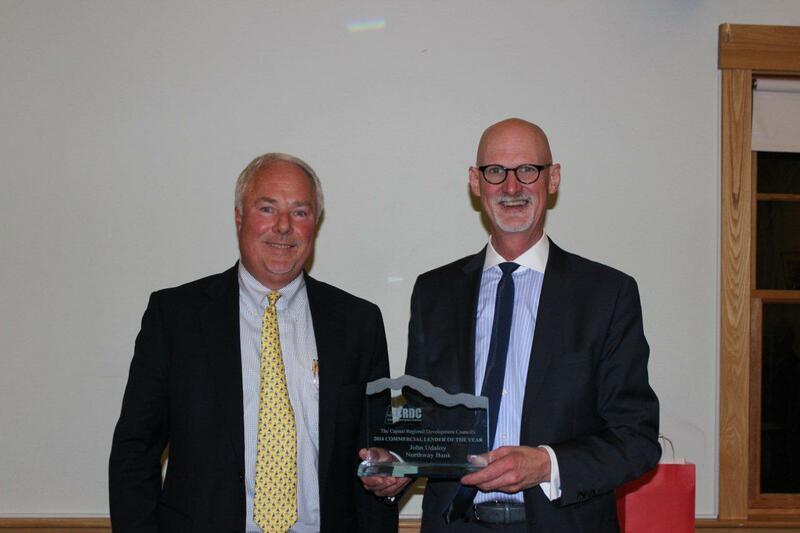 Receiving the award on behalf of Bank of NH was Peter Thompson, VP Commercial Banker. 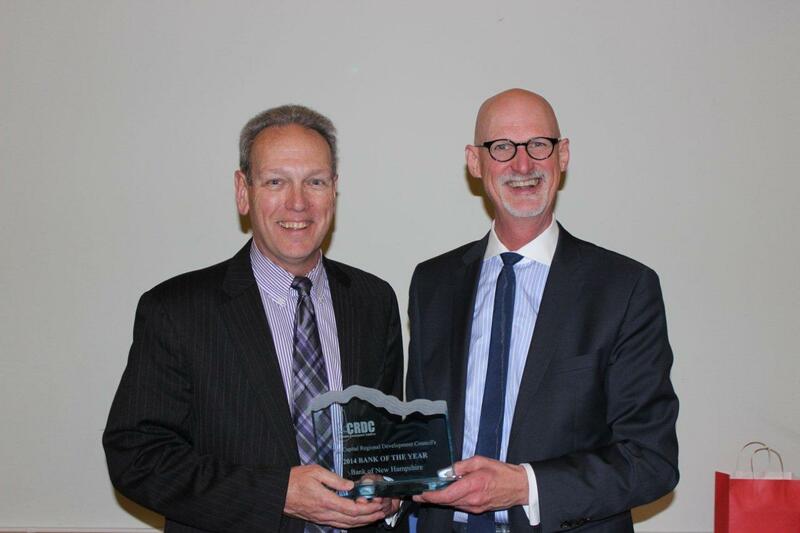 CRDC presented John Udaloy, SVP & Senior Market Manager - Northway Bank with the 2014 Lender of the Year Award.